Preparing our food properly is a key step in making food that is tasty, healthy – and in some cases, non-fatal! 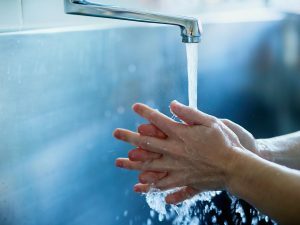 We all rinse off fruits and vegetables, and know to cook raw meat thoroughly, but what about those foods that can kill if a mistake is made? 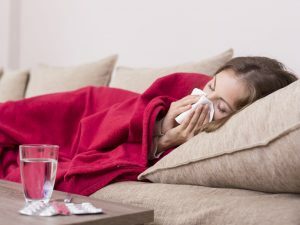 You may have heard of fugu (pufferfish) which is extremely poisonous if not prepared perfectly by specially trained chefs, but what other foods are there that can kill or make you seriously ill if they haven’t been prepared the right way? 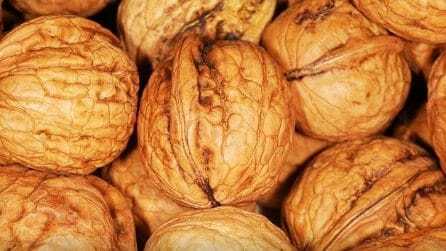 Here’s 10 foods that must be dealt with carefully! You may be surprised to find honey on this list, but it’s a little-known fact that honey is filled with poisonous toxins. It goes through a pasteurization process after being farmed to get rid of these toxins, but unpasteurized honey can be extremely dangerous. 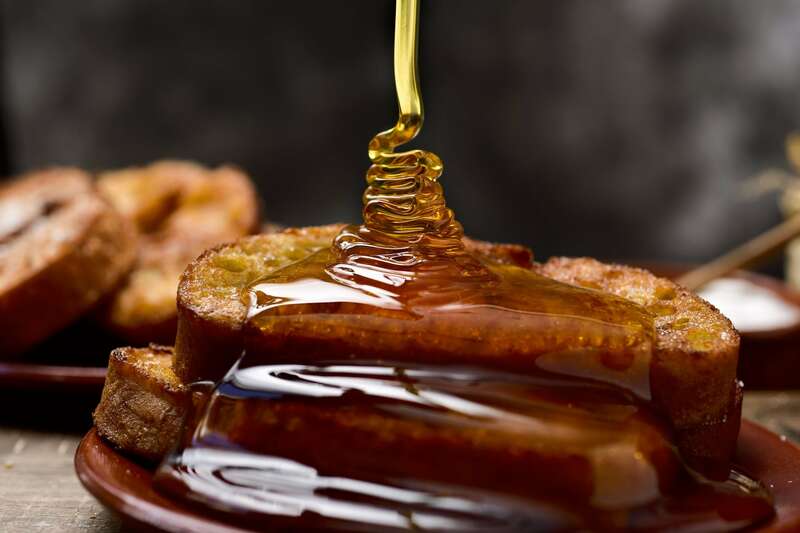 If you eat just a teaspoon of unpasteurized honey, or incorrectly processed honey, you may suffer from headaches, weakness and vomiting that can last up to 24 hours. Any more than one teaspoon and it is possibly fatal. 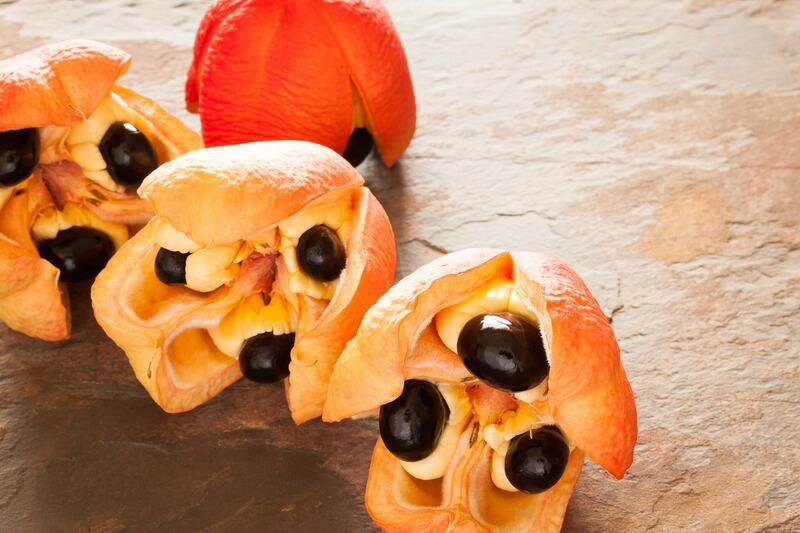 This Jamaican native fruit is a favorite with the islanders, but it can be a deadly food if not prepared right. Only the yellow parts of the ackee should be eaten, and these yellow pieces must be cooked just right for the fruit to be edible. 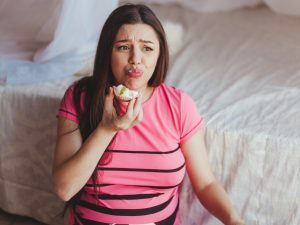 Timing is also important with ackees – eating just one bite of fruit when it’s too ripe, or not ripe enough, can result in ‘Jamaican vomiting sickness,’ which can cause seizures and fatal hypoglycemia. 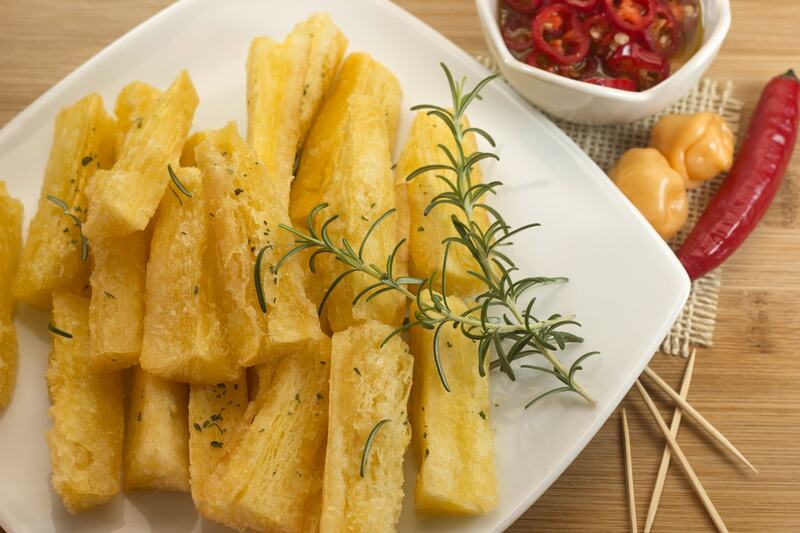 Cassava is popular in South America, and is a delicious root vegetable when prepared correctly. If eaten raw or not prepared right, cassava can turn into hydrogen cyanide! There are two varieties of cassava, the sweet and bitter, and the bitter is 50 times deadlier than the sweet. However, even the sweet variety can kill an adult cow on the spot if not prepared correctly. 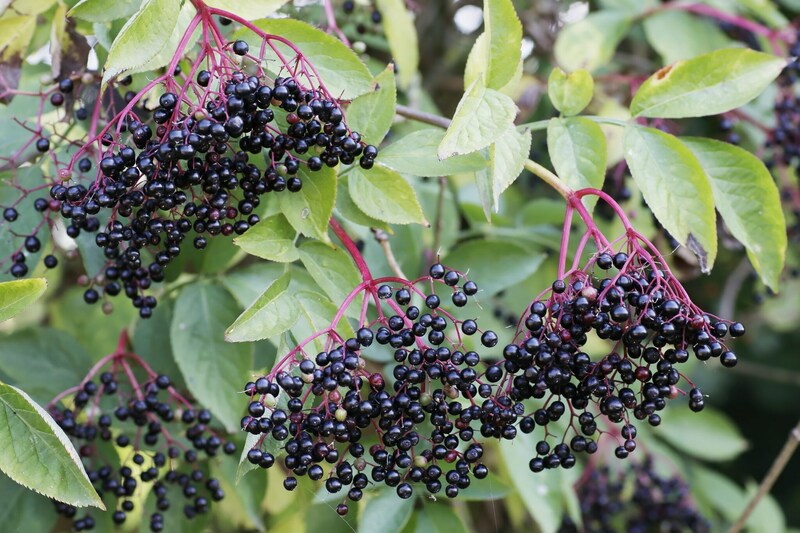 We see elderberries growing on trees all around at the end of summer, and they are popular in wines, jams and teas. However, elderberry seeds and leaves contain fatal levels of cyanide-producing glycoside. If the fruit is unripe or not strained correctly when used to make jam or wine, it could cause severe nausea, coma or even death. The ‘raw cashews’ you see at the store are anything but! They are steamed to remove a chemical called urushiol, which is also a component of poison ivy. 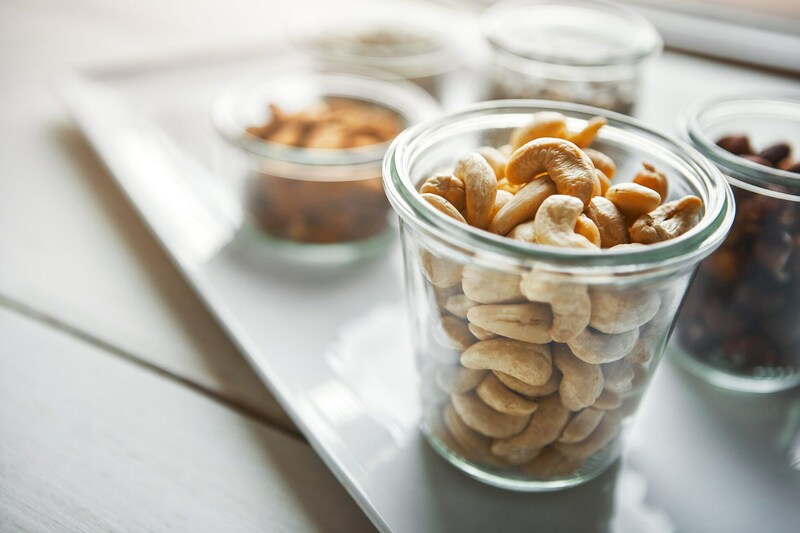 Eating real raw cashews can be fatal, especially if you have an allergy to poison ivy. Even a small handful of raw cashews could be very dangerous to the average person. 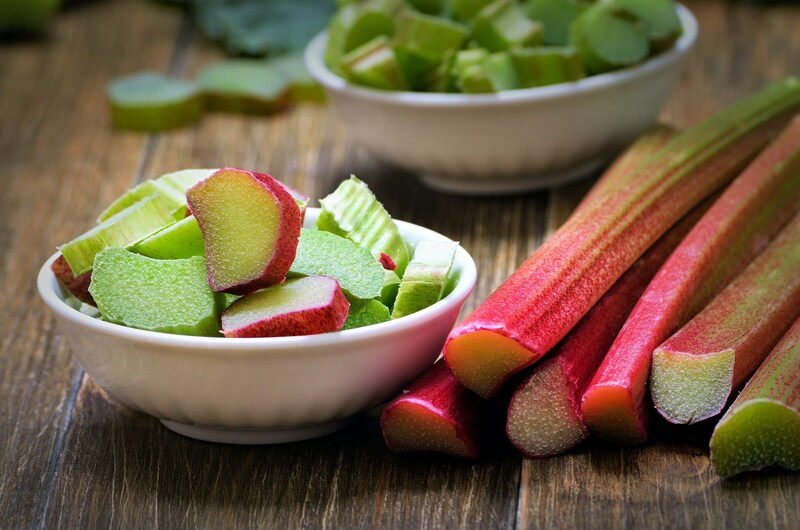 Although the stalks of rhubarb are fine to eat the leaves contain oxalic acid, which causes kidney stones. It would take 11 pounds of the leaves to kill you, but far less to make you very sick. The leaves, stem and sprouts of potatoes contain glycoalkaloids, which are also found in deadly nightshade. If your potatoes have started to sprout, it’s best to throw them away rather than just cut the sprouts off, in case the poison has gone into the potato. 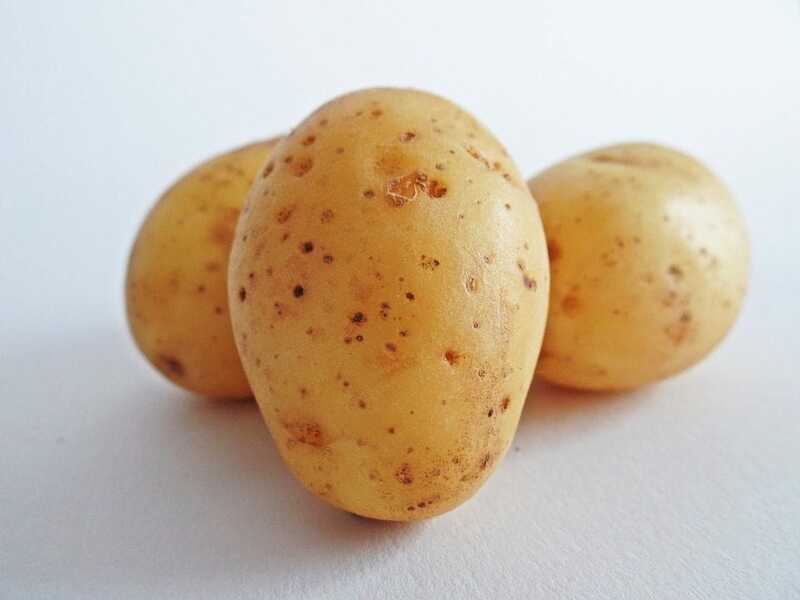 Scientists claim that a person weighing 100 pounds would have to eat 16 oz of a sprouted potato to get ill.
Ok, so you’re not likely to pick up one of these at your local grocery store, but it’s an African delicacy, especially in Namibia. 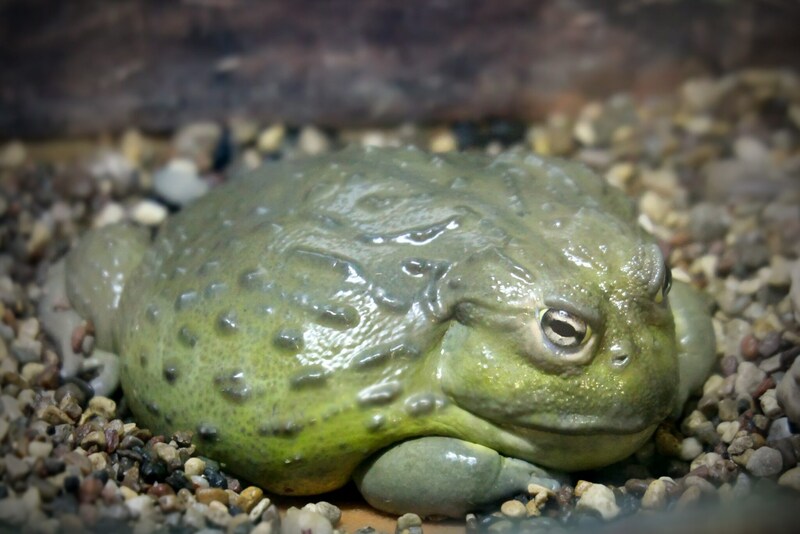 The dangerous part is choosing which bullfrogs to eat, as the younger ones that haven’t mated contain a poison that causes kidney failure. 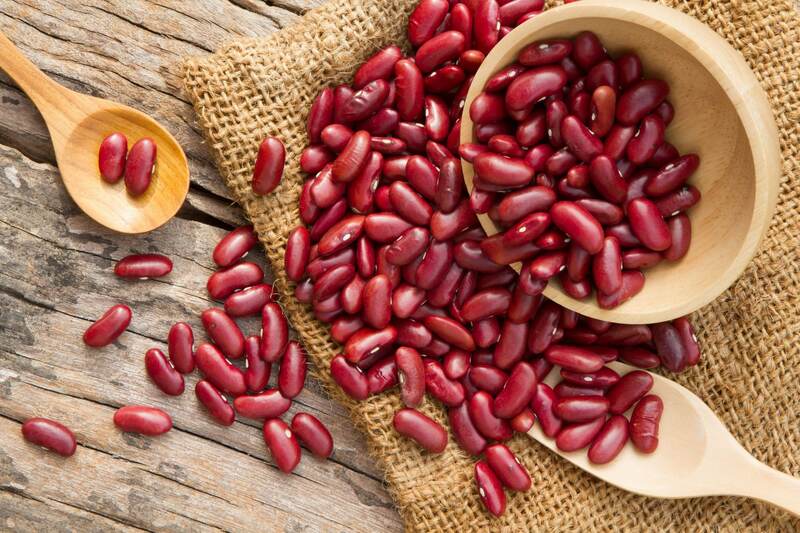 Raw red kidney beans contain toxins called lectins, which basically kill your stomach cells. The beans must be soaked in water for at least five hours before eating to remove the toxins. Eating as little as half a cup of raw red kidney beans can make you very ill. Buy the safe tinned ones instead! This weirdly-named fish is found in the Indian Ocean, and has to be prepared very carefully, as it’s a cousin to the fugu – the poisonous pufferfish. The skin, reproductive organs and liver of the silver stripe blaasop are extremely poisonous, so the chefs preparing the fish must remove all traces of these organs. 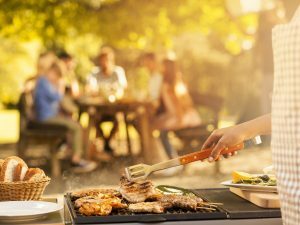 Eating a badly-prepared silver stripe blaasop can result in breathing problems and muscle paralysis, and ten people worldwide have died so far from eating incorrectly-prepared fish.